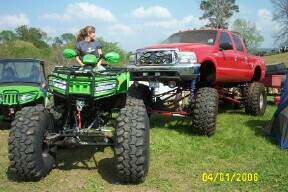 Email your pic to atvquadnews@yahoo.com and we will post them! 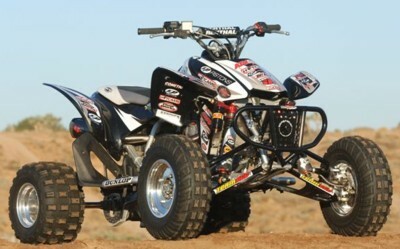 This is My Rockstar Enegy 2003 Polaris Predator with a 1986 CR500 engine. Check out Eds 750 DS!!!! Check out some readers ATV!